As a professional wedding and portrait photographer my passion is to create wonderful memories for my clients. That’s what a photograph is for. A tiny slice of time that can spark a memory of an event, a person, or just a point in your life. I use light, texture, dimension, mood, composition, passion, and emotion to create photographs that are uniquely yours and yours alone. My photographs may make you laugh or cry, but you will cherish them for decades to come. 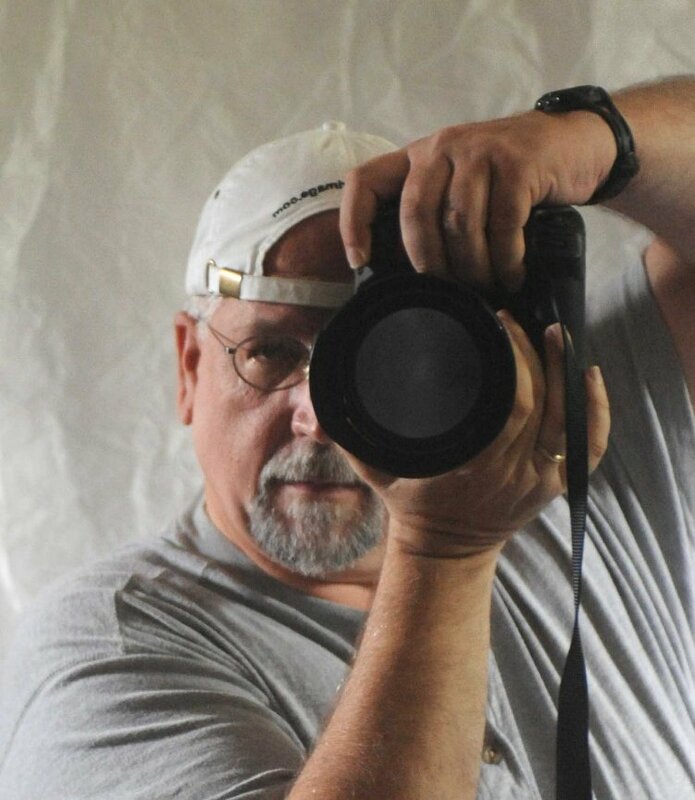 I am a native mid-westerner and have spent over thirty years photographing weddings in Southwest Michigan, Northwest Indiana, and the Chicago suburbs. We cover South Bend, LaPorte, Valparaiso, and Merrillville Indiana as well as Benton Harbor and St. Joseph Michigan. Whether your wedding will be at the Holy Name Cathedral in Chicago or on a sandy beach in Michigan, I’ll be there to photograph you, your family, and friends in a way that reflects the nuances and uniqueness that define your wedding. With our video services you will not miss a word of your vows or a step of your first dance. Forever Images is a full service studio. We handle family portraits, maternity, child, and high school senior portraits. Portrait sessions can be done in-studio or at one of the many beautiful outdoor locations in the area. We specialize in family beach portraits for both resident and vacationing families. I began as an apprentice to an experienced wedding photographer and now have my own studio. Along the way I have photographed over five hundred weddings. Each one had its own characters and its own story. If you would choose me as your photographer, I would love the opportunity to tell yours.